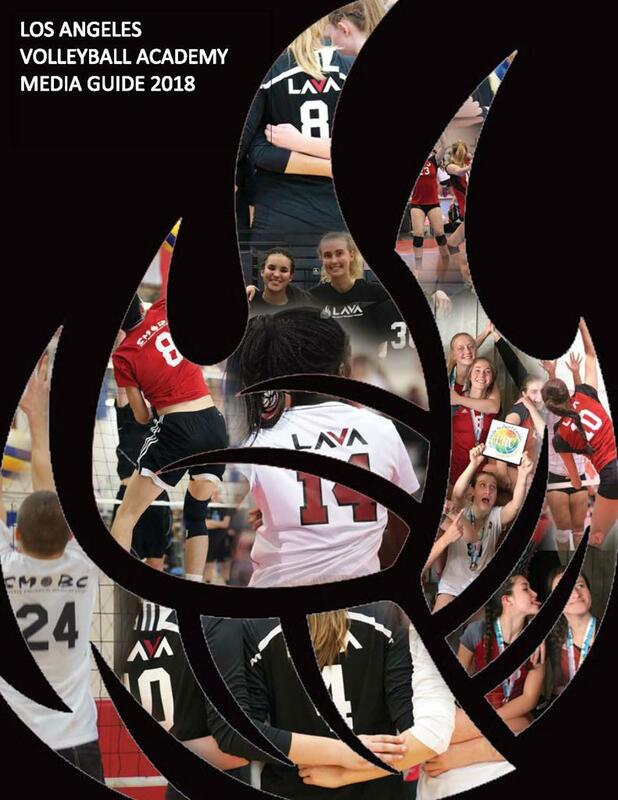 The current edition of the Los Angeles Volleyball Academy Media Guide is available for download above. The Media Guide includes team info, fun facts and tidbits, personal well wishes, and the information of many of of our LAVA Sponsors. Please take the time to download and flip through it! Additional sponsor banners coming soon!